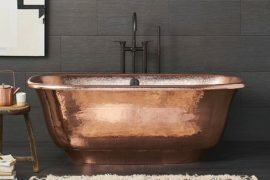 Copper has been used in building and home décor for several thousand years. A great conductor of heat and electricity, people have long used it to wrap wires and create piping. However, it’s malleability and signature reddish-orange shine makes copper a perfect touch for any home décor, regardless of theme or trend. 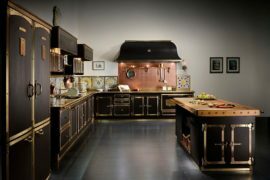 From early American to 17th century French styles, modern to traditional, copper can find a place. 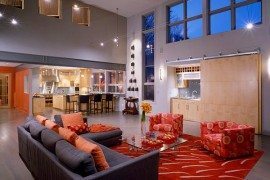 Its beautiful glow can quickly transform any bland space into a warm and inviting home interior. 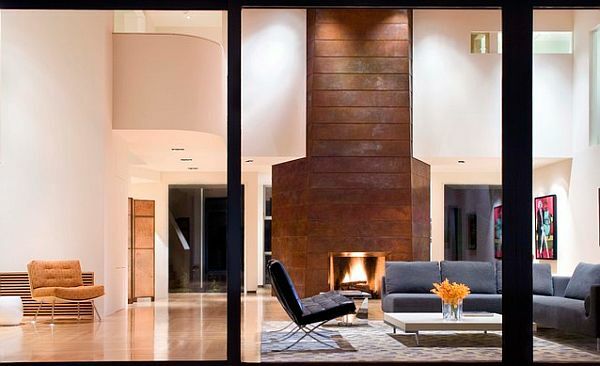 Here are a few ways in which you can implement copper into your home’s décor. Hanging Pots – It’s great when something that is generally purely functional also becomes decorative. This is the case with copper pots and pans. Give your kitchen space a rustic and well-used look by investing in a pot and pan hanger. However, if you’re going to keep these items on constant display, be sure to rub them down with copper polish every so often to maintain that gleaming finish. 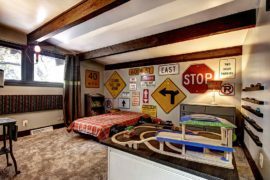 Wall Décor – Too many copper pieces can make your room look and feel more like a metalworking shop than a living space, but a little copper here and there will give your home a fresh feel. 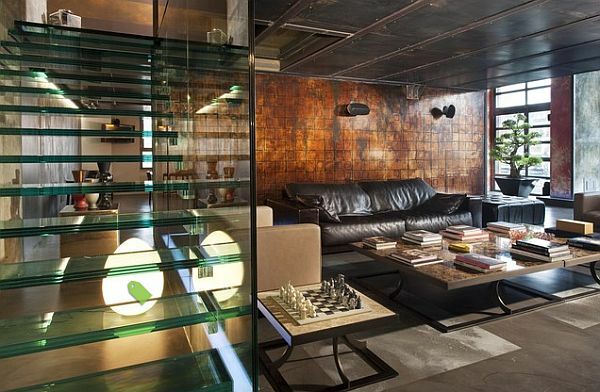 The best way to accomplish this feat is through copper wall décor. 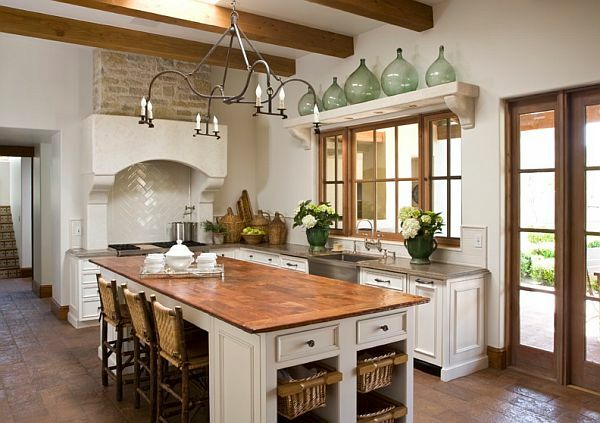 Plaques, pressed tiles, or copper-rimmed mirrors can truly bring out the warmth in any room. 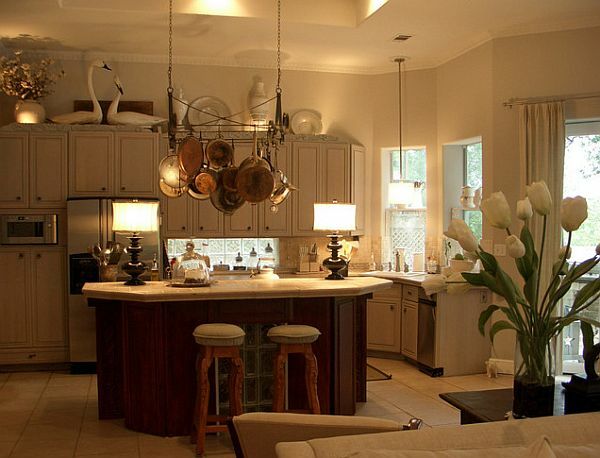 Cabinet Hardware – From drawer pulls to door knobs, the hardware you choose for your cabinetry makes a statement. Whether in your kitchen, bathroom or elsewhere in your home, copper hardware can give any cabinet or cupboard a classic, timeless feel. 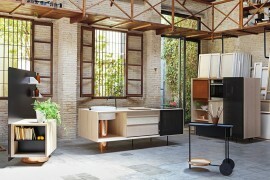 Countertops – Copper is biostatic, which means it stops the growth of bacteria. This makes it an excellent option for kitchen and bathroom countertops (where bacteria grows like wildfire.) 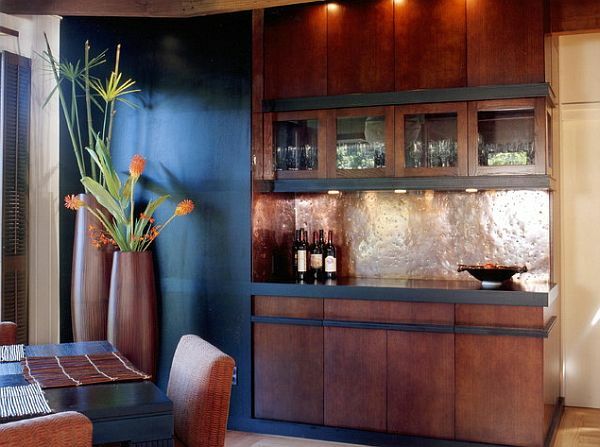 Copper countertops also offer a vivid complement to your interior décor. 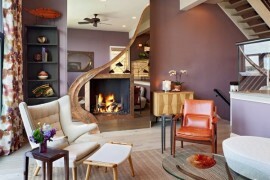 Like the other suggestions, this usage of copper can quickly become the most talked-about element of your home.